We've often been taught that our basic needs are food, water, clothing and shelter. But modern society often takes a step further, dictating the acceptable forms of food and the notion of a proper home. Those who live outside these norms of "civilized" society are often shunned, much like the father-daughter protagonists of "Leave No Trace", which sees Debra Granik returning to the survivalist themes of "Winter's Bone" to deliver another moving Oscar contender for Best Picture. Indeed, Tom and her father Will hardly fit the common ideal of an American household. While they occasionally visit the city to gather supplies, they spend most of their time as squatters in a public park in Oregon. Having long settled into their way of life in the woods, they have found happiness, with no desire to move. But one day, their secret existence is revealed to the authorities, forcing them to leave their home forever. Soon, they are put into the care of social services and given a traditional home. Knowing that their lives will never be the same, they try to settle into their new environment. But as time goes by, father and daughter have divergent views as to whether this change is for the better. In the spirit of full disclosure, I must admit that I tend to preemptively balk at these kinds of narratives about people who choose to rough it in the wilderness. With my academic background in environmental studies, I understand the environmental benefits and I've met numerous fine people who aspire to some version of this way of life. Yet I still involuntarily roll my eyes at people who reject the basic conveniences designed to keep us safe and improve our lives. 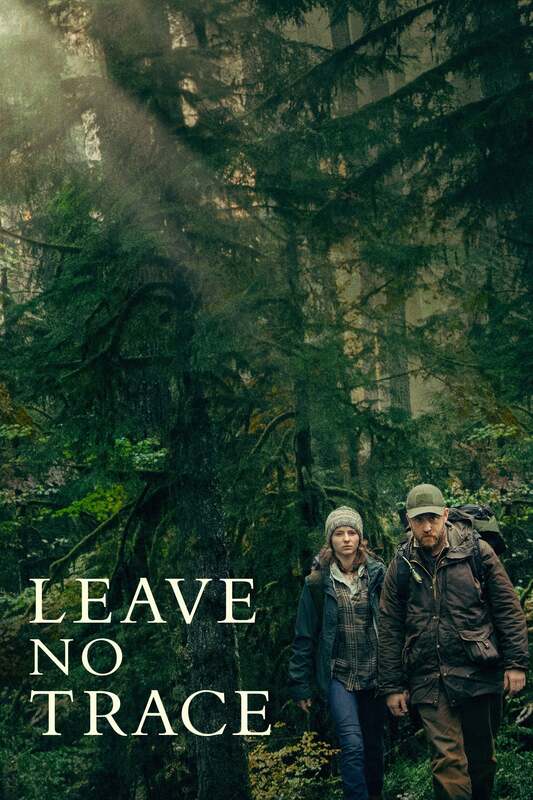 Thankfully, "Leave No Trace" quickly relieved me of my skepticism, thanks to the honesty that Granik and co-writer Anne Rosellini bring to the direction and screenplay. Whereas films like "Captain Fantastic" expressed a condescending viewpoint of primitive lifestyles as being more respectable, "Leave No Trace" gives a much more nuanced portrayal. Instead of sanctimonious monologues about the virtues of simple living, Granik explores this outlook through the beautiful relationship between a troubled widower and his daughter. 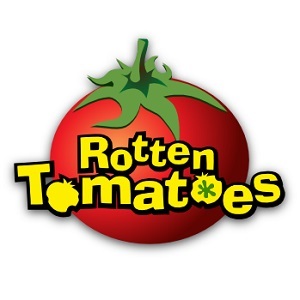 Having previously depended on each other to survive, a fascinating conflict arises through Tom's coming of age following the upheaval of their lives. Expressed with a tender-hearted spirit by Thomasin McKenzie, Tom's curiosity brings forth poignant revelations about this seemingly unbreakable father-daughter bond. Meanwhile, Ben Foster brings depth to a character who plays it close to the chest. Though the film doesn't fully get to the bottom of his pain, it's all there in Foster's wounded, careful performance. And through his character, the film is touchingly honest in acknowledging that some traumas can't be overcome. He may not verbally express it like Casey Affleck's devastating "I can't beat it" in "Manchester by the Sea", but no words are needed when there's a shot as plaintive and eloquent as the one which ends this gracefully crafted film.